Happy Friday, Ladies!! 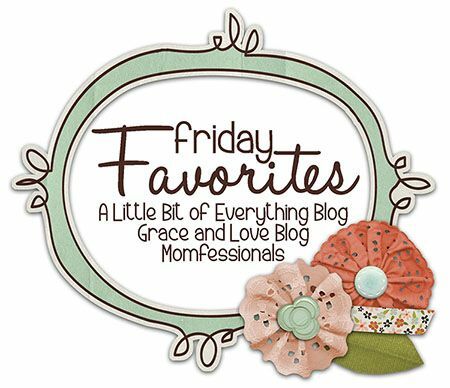 Friday Favorites Time! Andrea, Narci, and I are sharing our faves. Simply blog something your favorite (favorite quote, favorite moment or two, favorite ANYTHING) and link up! Tennis started on Monday afternoon. These kiddos look READY! Don't they?? It was scorching hot, but they were troopers. Shay, Bowen, and I were melting in the stands. He was showing me his swing. Now sure WHAT these crazies were doing, but they all have funny expressions!! I took these cuties to ballet this week. They posed all on their own on this little bench. ha! You girls are SERIOUS about your football and your gameday looks!! So glad you enjoyed that post! Promise I'll continue! It was fun for me too! I threw a couple random football comments to Tab after I blogged. Just random things that popped up when I was googling stuff. Anyway...he was super impressed!! So...it gained me some "cool wife" points too! hahaha! And...Hello Bison fans!! hahaha!! You girls are definitely serious about your football!! Yes, Tab was wearing a NDSU shirt in the post yesterday. 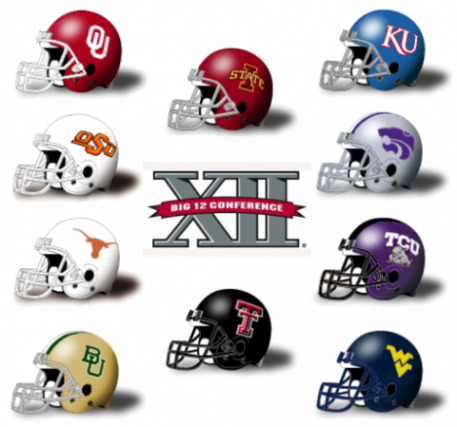 He refs games ALL over, so we have a WIDE assortment of college football tees! NOT one of my favorite moments this week!! Yesterday afternoon I got called early by Bowen's teacher to come pick him up. He woke up with a fever and was PITIFUL last night. He just wanted me to hold him. Personally experiencing how quickly kiddos grow up, I savored every minute of it! So...Domino's took care of dinner. :) Praying he's back to his old self when he wakes up this morning! Hope you girls have a GREAT weekend! Bowen looks like a puppet in that picture with Kensington "holding" him. Love the pic of the girls on the bench. So cute! Hope B is feeling better! Those ballet girls are the cutest!! The girls on the bench are just too sweet for words! Love their little dresses for church too. Ballet and Tennis? You are going to be one busy mama this fall! Hope your little one feels better soon! Could your kids get any cuter! Seriously...and the picture of Kensington holding Bowen is killing me! Love! Your daughter is so sweet! She looks like such a delight all.the.time! Hopefully Bowen feels better very soon. My son has been sick this week, too. It's a bummer but makes you so grateful when they are healthy. And I don't mind the snuggles, either :)! Love that your kids are in tennis lessons together. I used to play with my dad as a kid and still love it today. My hubby is a football coach and totally appreciated your post when I showed him! ;-) Cute pictures! Ok, so I didn't make a whole list but had to come and share with you. My friday favorite came during the last minute of Y&R this week. Was that not the best cliff hanger/ending of the week in forever? The buggy at the mall was on my list of favorites too! Except it was Jack's favorite - not mine! ha! Have a great weekend!